Lewisburg- About 100 people turned out for the Lewisburg Children’s Museum grand opening celebration and ribbon cutting on Saturday. 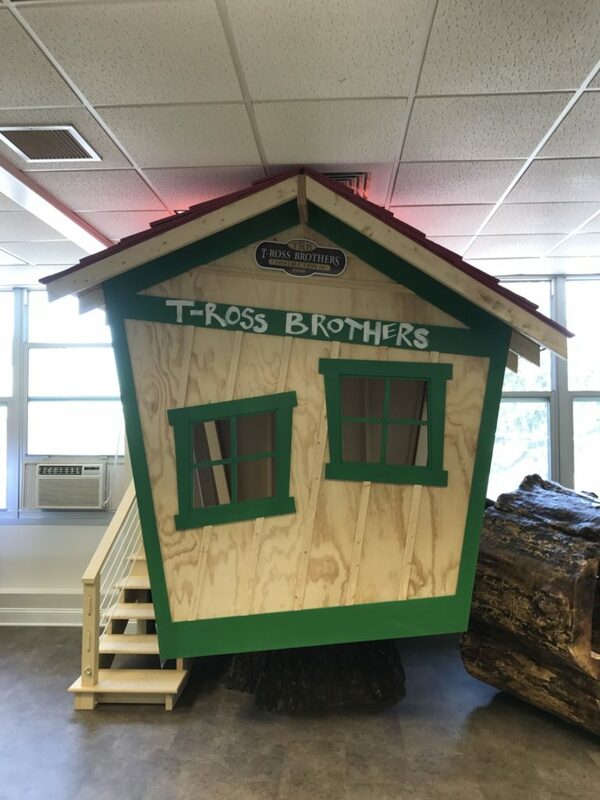 T-Ross Brothers Construction built a tree house for the children’s museum, which is part of a nature exhibit at the museum. The museum is located on the second floor of the former Lewisburg High School building at the corner of Market Street and Route 15. The post The Lewisburg Children’s Museum hosts grand opening celebration appeared first on T-Ross Brothers Construction, Inc..